This entry was posted on Friday, November 1st, 2013 at 3:48 pm. 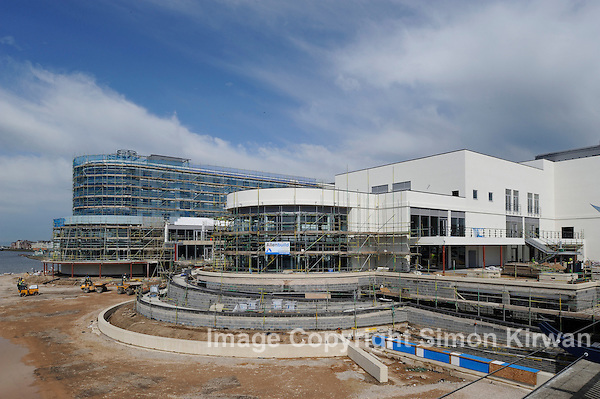 It is filed under Architectural Photography, News and tagged with Allenbuild, architectural photography, construction, construction photography, construction progress, hotel, photography, Ramada Plaza, Simon Kirwan, Southport, Southport Convention Centre, Southport photographer, Southport Theatre. You can follow any responses to this entry through the RSS 2.0 feed.